True mobility in the digital age means having access to the critical information you need regardless of where you are or what device you're using — whether it's your office PC, personal laptop, tablet, or smartphone. If you use more than one such device, you need more than just mobile internet access; you also need some sort of syncing solution or strategy to make sure you always have the most recent email, documents, address book, photos, and files updated wherever you go. With file syncing and web-based apps, you can work on a document on one computer and then, moments later, log onto another device (laptop or smartphone, for example) and continue working on that document where you left off. Gone are the days when you'd have to email documents to yourself or manually copy files over a network. 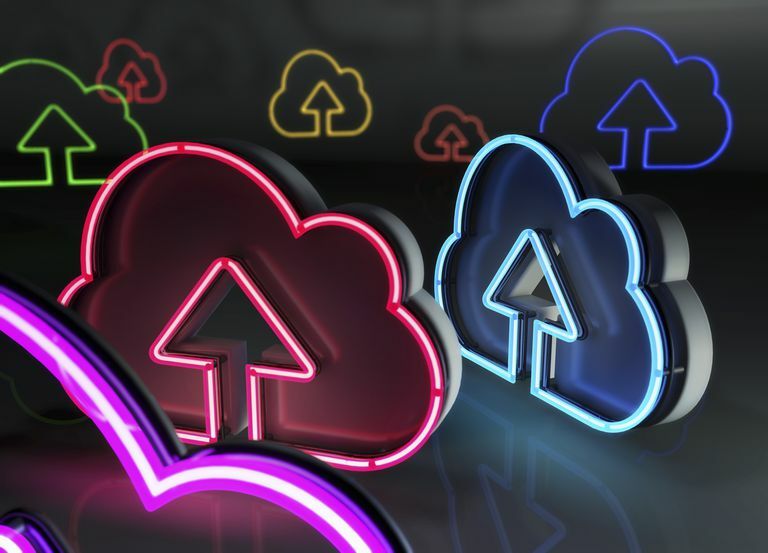 Cloud-based syncing services: Web apps like Dropbox, Apple's iCloud, and Microsoft's Live Mesh synchronize folder(s) among your devices while saving copies of the shared folders online. Changes made to files in that folder from one device automatically get updated on the others. You can also enable file sharing, use a mobile phone to access the files, and in some apps, open the files on the website. Desktop applications: If you're not comfortable with your files being stored online, you can install software that synchronizes files locally or over a private network. Shareware and freeware file-syncing applications include GoodSync, Microsoft's SyncToy, and SyncBack. Besides offering more robust options for file syncing (keeping multiple versions of replaced files, setting a schedule for syncing compressing or encrypting files, etc. ), these programs also typically allow you to sync with external drives, FTP sites, and servers. Take a closer look at these and other syncing apps in a roundup of the best file syncing apps. Another option to keep your latest files with you at all times is to use an external device such as a portable hard drive, USB flash drive, or even your smartphone. You can either work with files directly on the portable device or connect the device directly to your computer via Bluetooth or a USB cable to sync files, email, contacts, and calendar items. Sometimes, copying files to and from an external drive may be your only option if you want to sync your home and office computers and your company's IT department doesn't allow installation of nonapproved software. In such circumstances, they also might not allow external devices to be plugged in, though, so check with them for your options. Storing files on a remote server (referred to as "cloud-based storage") is increasingly common. With web-based apps, you save your files to the cloud, where you can retrieve them later at any time using just a browser. You need an internet connection, whether through your internet service provider or your phone's data plan. A very popular web-based solution is Google's suite of apps (Gmail, Docs, Photos, etc.). Yahoo! offers a similar group of apps. Outlook gives you online access to your calendar, email, contacts, and more. Regarding email specifically, choosing the IMAP protocol in your email setup (in, for example, Outlook's desktop program) is the easiest for multicomputer access: It keeps a copy of all emails on the server until you delete them, so you can access the same emails from different devices. If, however, you do use POP — which downloads your emails directly to your computer — most email programs have a setting, usually in the account options, to leave a copy of messages on the server until you delete them. This way, you get the same benefits as IMAP, but you do have to find and select this setting in your email program. If you need to synchronize a locally stored .pst file between two or more computers, you'll need a third-party solution, such as one of those found in Slipstick Systems' directory of Outlook sync tools. Alternatively, you can simply export the file from one device and import it on the other.